Subaru Impreza WRX STI 2008 for GTA San Andreas. 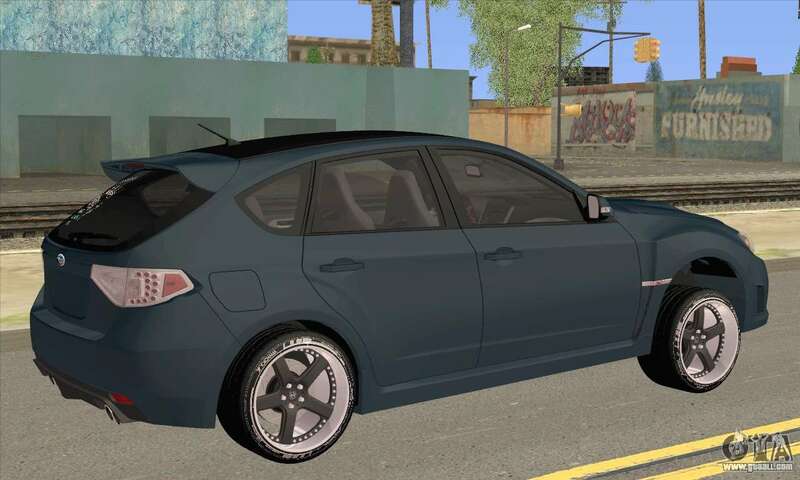 Sports Japanese hatchback in good quality and small tuning. 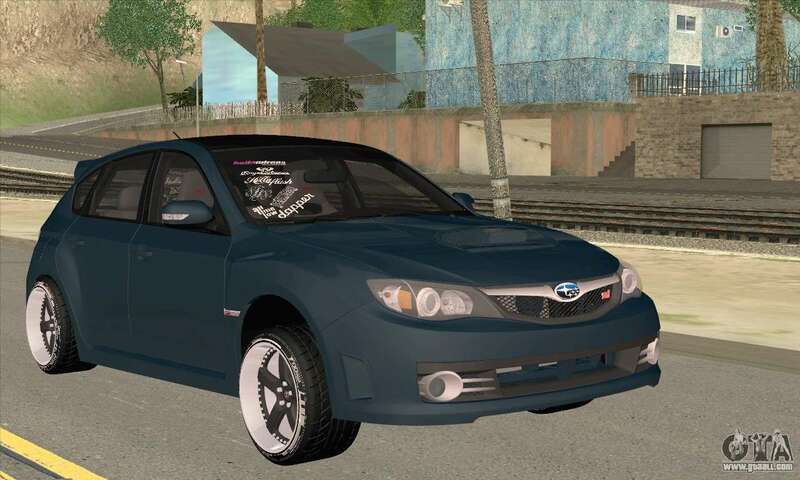 Download mod Subaru Impreza WRX STI 2008 for GTA San Andreas, please follow the links below, and the proposed model Sultan to replace any pleasing You!